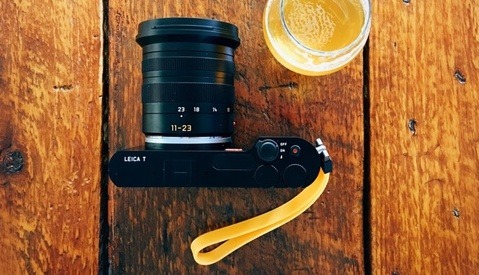 Leica has released a new firmware update that adds new features and adjustments to some of their popular digital cameras. 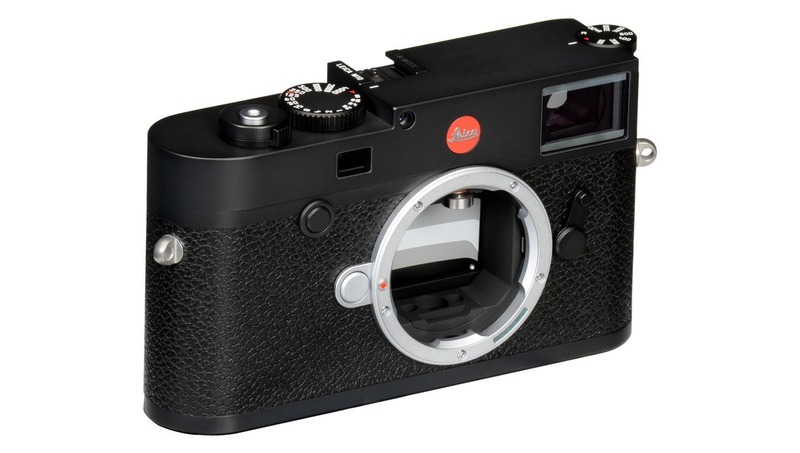 In a press release, Leica said they are listening to their customers and this update is in response to the feedback they have been given. 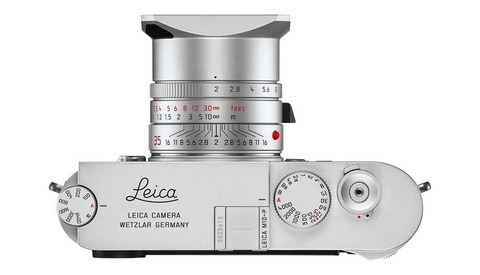 The six cameras that are receiving the latest updates vary in age, with the oldest, the Leica T, being released in early 2014. This is good news that even aging cameras and the customers that paid for them are being respected and valued still today. Below are the cameras and a list of what’s new or being changed with this firmware update. Optimization of the delete menu: The graphic user interface for the deletion of pictures has been revised. ‘Load profile’ is now available in the favorites menu. Auto-ISO setting: Auto-ISO for base ISO is set to the default value of ISO 200 to optimize dynamic range. Favorites Menu: Users can now enter and save up to 15 settings for faster access in a Favorites Menu. 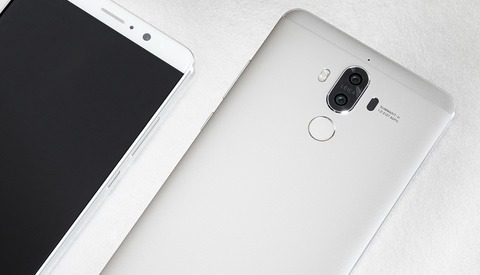 OIS – optional ‘Auto’ setting: This setting enables automatic activation of optical image stabilization at shutter speeds of 1/60 s and slower. Autofocus fields: The last AF field used is now memorized and recalled when switching the camera off and on again. Self-timer: The setting is now memorized and recalled when switching the camera off and on again.